Each book in this series contains 150 puzzles, divided by type. 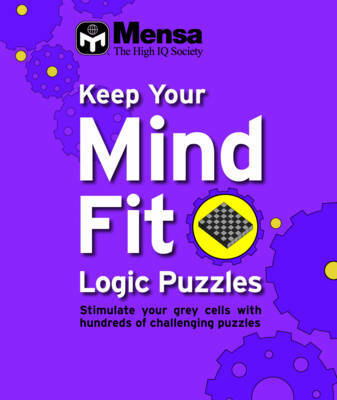 This title contains predominantly logic puzzles, enabling you to test that part of your creative thinking and logical thought. All answers are included.